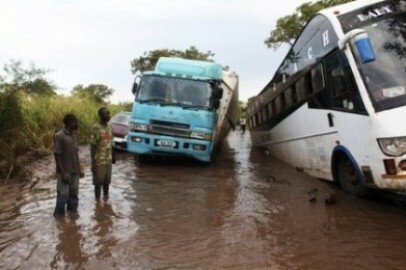 The World Health Organization (WHO) estimates that more than 300,000 people across Sudan have been affected by the devastating floods. Nearly 50 lives have been claimed by disaster, including six peacekeepers that came to help those in need and were swept away by the flood. Local government estimates for people affected, injuries, and deaths are even higher than WHO estimates. The head of the UN Office for the Co-ordination of Humanitarian Affairs in Sudan, Mark Cutts, stated last week that the world body was prepared to help those affected by the disaster. However, he also added that those efforts are made more difficult because the UN humanitarian operations ""have been severely underfunded" this year. 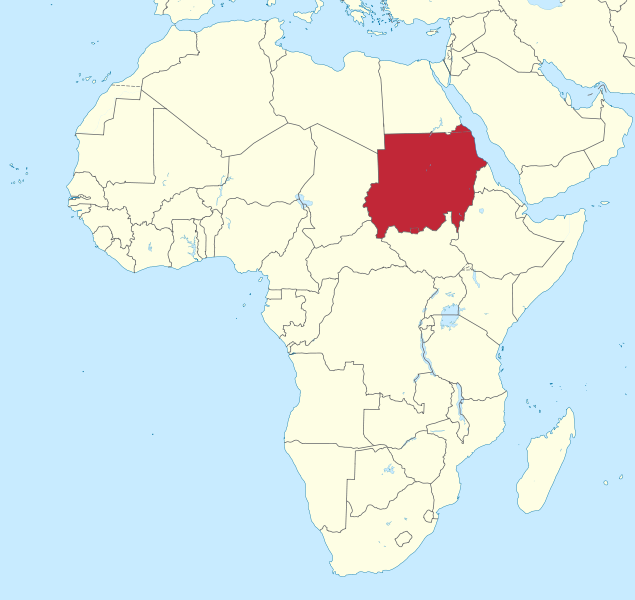 Sudanese authorities and the UN Office for the Coordination of Humanitarian Affairs (OCHA), along with civil society and volunteer organizations, are providing emergency water and sanitation, health items, food and other support. Through these efforts, over 52,000 people have received essential household items. Each day water trucks run by the Khartoum State Water Corporation and the Médecins Sans Frontières are reaching about 110,000 people. If you would like to help African children in need receive a quality, life-changing education, please visit our website, InternationalHand.org, to donate or volunteer. Thanks!